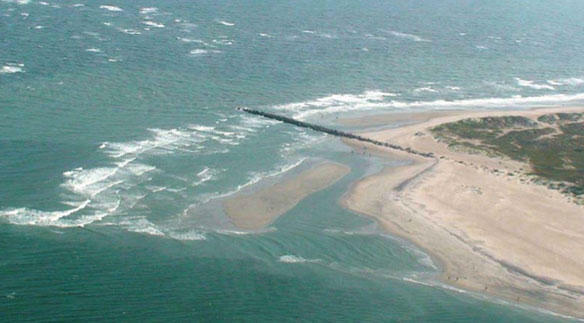 Terminal groins are hardened structures that jut into the ocean with the aim of preventing beach erosion. The construction of one is in progress, and three other local coastal communities are pursuing permits. Yet oceanfront officials and environmentalists disagree on the costs and benefits. An amendment to the Coastal Area Management Act allows for up to four new terminal groins in North Carolina, and all four projects are slated for the Cape Fear region. "So a terminal groin likely would reduce the frequency and volume of sand that would have to be pumped and moved onto a beachfront. Which obviously, the less you have to move it is not only a cost savings but also an environmental benefit." "These are the areas that are most volatile. They move all the time. So, to have as the first hardened structures allowed on our beaches since the CAMA Act has been put in place, to be put in these highly volatile areas to protect but a few properties is not environmentally beneficial. It’s just the opposite." To hear more about how terminal groins will affect area beaches, tune in to CoastLine at noon on Wednesday, March 11th. 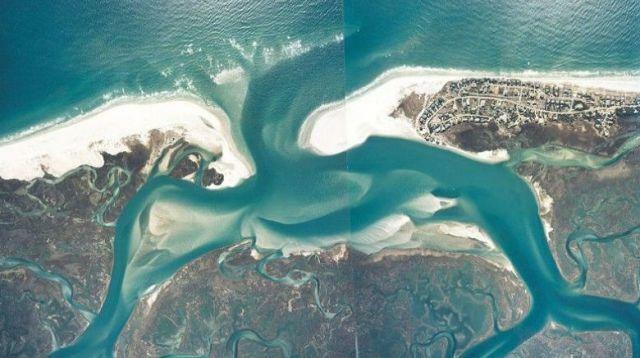 The decision to issue a permit for a terminal groin at the northern end of Figure Eight Island will be closely watched by environmentalists and three other nearby island communities – who are each hoping for their own erosion-control device. This broadcast of CoastLine originally aired on February 11, 2015. 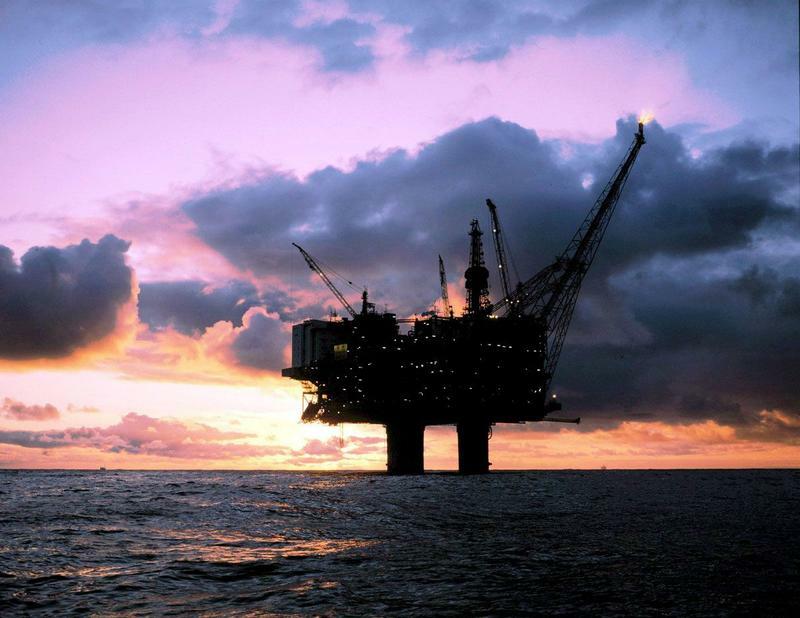 Offshore oil and gas exploration: could it come to the North Carolina coast? Waters along the eastern seaboard from Virginia to Georgia are included in a draft plan released by the Obama Administration at the end of last month. If the area is not, at some point, excluded from the proposal, lease sales could happen by 2021.